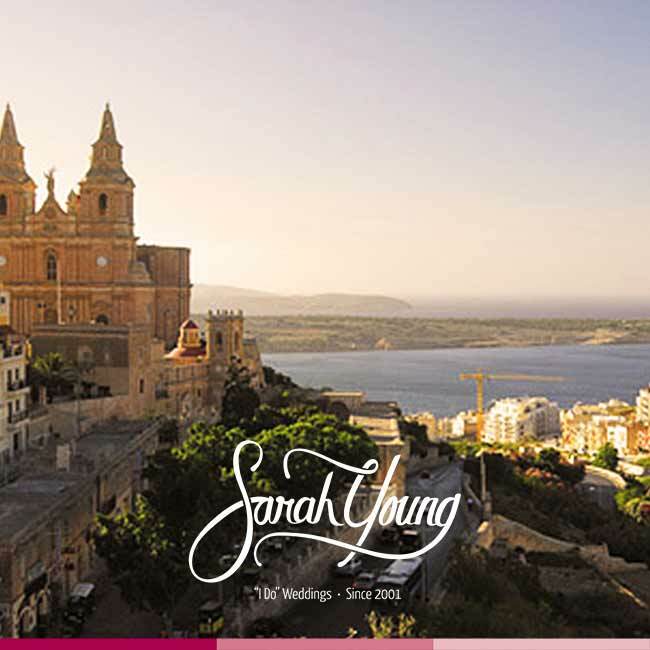 Malta, being an island in the middle of the Mediterranean Sea offers a set of lovely seaside wedding venues. The sea holds a special place in the Mediterranean heart. Those who love the sea are enchanted by it’s seeming endlessness, it’s moods and it’s ability to feed and nourish. 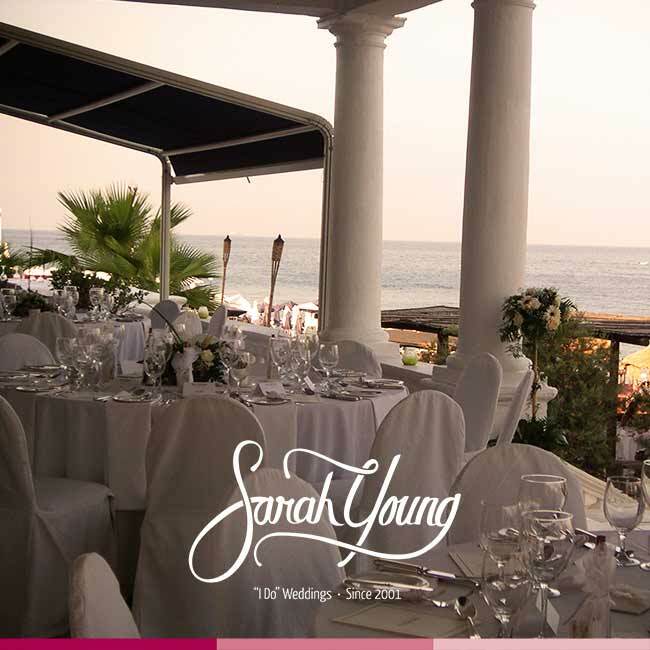 There is a certain poignancy to getting married near the sea. 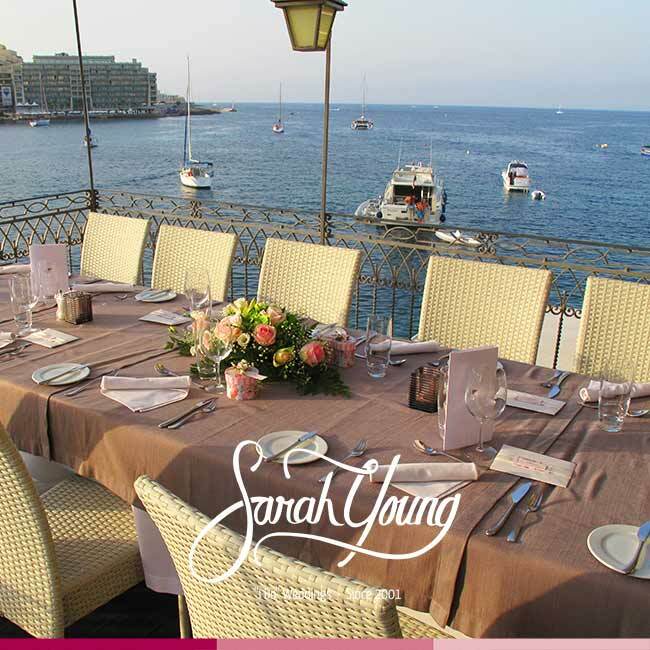 The Med is the perfect backdrop for your special occasion. 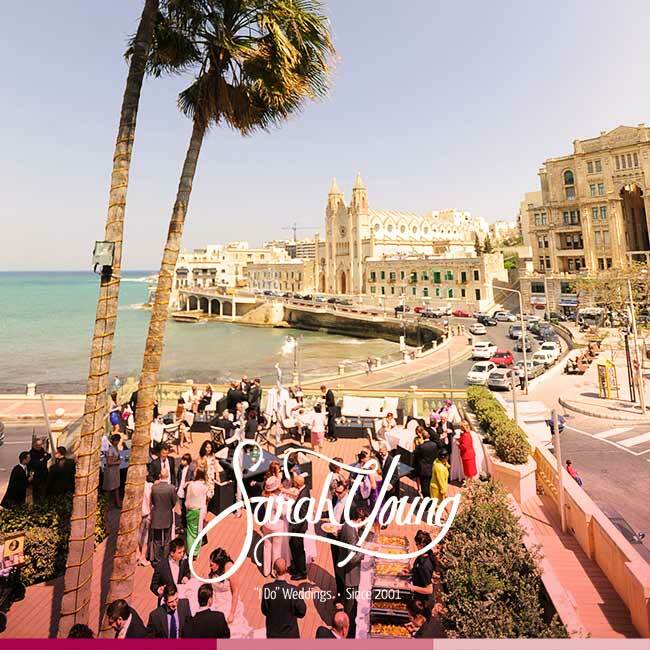 Maltese weather is famously sunny and pleasant, making an unforgettable seaside wedding possible during most parts of the year. 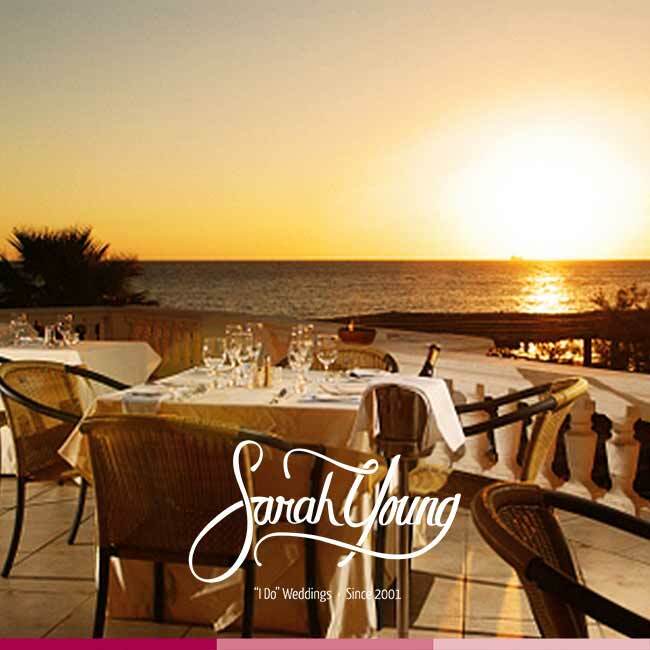 Imagine getting married with the sun setting over an azure sea. 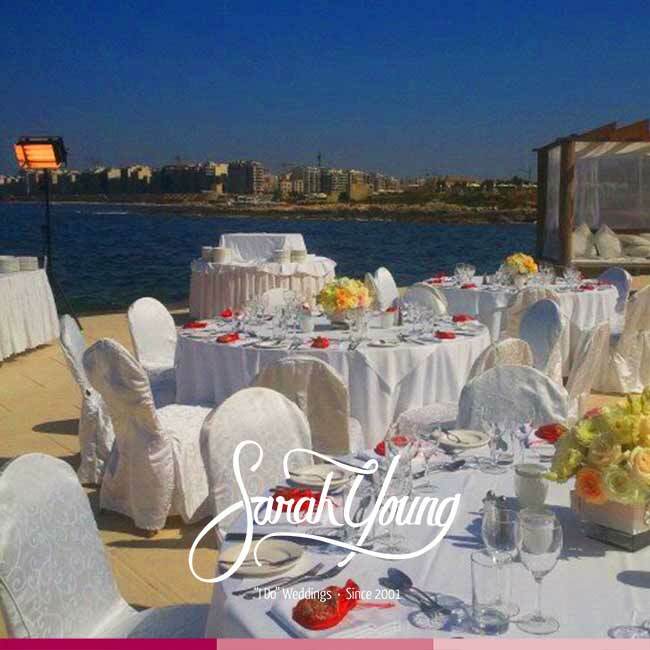 In Malta this is not a dream but a realistic option for your wedding, with the special couple standing just metres from the sea’s edge.